With winter fast approaching, your thoughts have likely turned to making your home nice and cosy for the coming season. 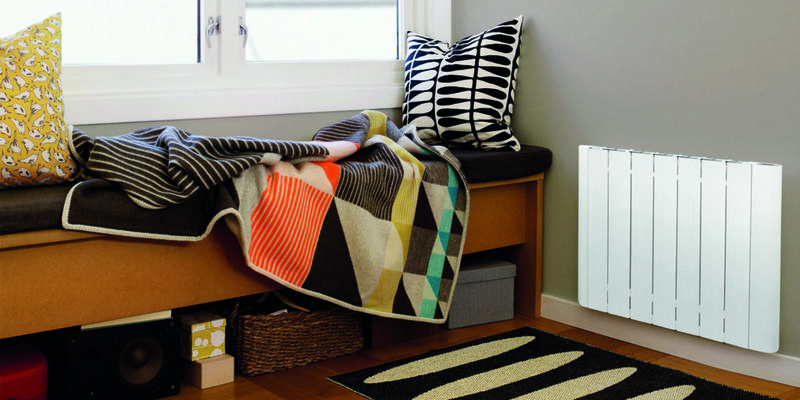 With so many heating solutions to choose from, it’s important to get it right the first time and a focal point in your living area is a great place to start. There are plenty of different products to choose from, but when all this information is placed in front of your eyes like a kaleidoscope, it can be confusing trying to figure out the best option for you. The team at Eden Hearth & Home recommends starting with a few basics. 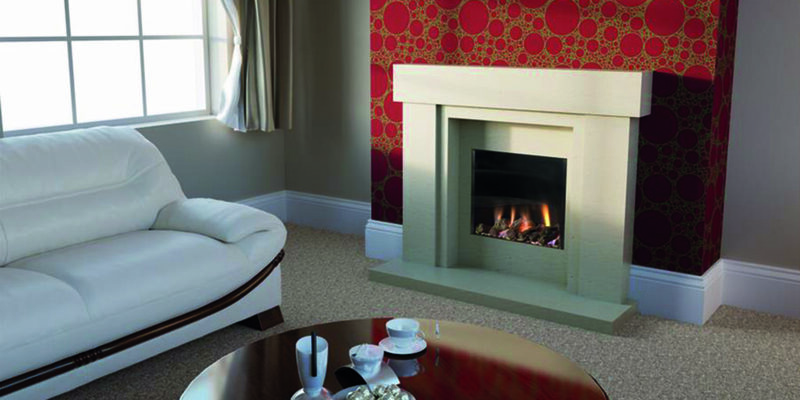 If your home is well insulated, you may only need a focal point in the room to make it feel cosy. In this case, electric heating is fantastic and now that most electric fires have high-energy ratings, it’s not as costly as you might think. It’s also a wonderful solution for homes that don’t have a gas supply. 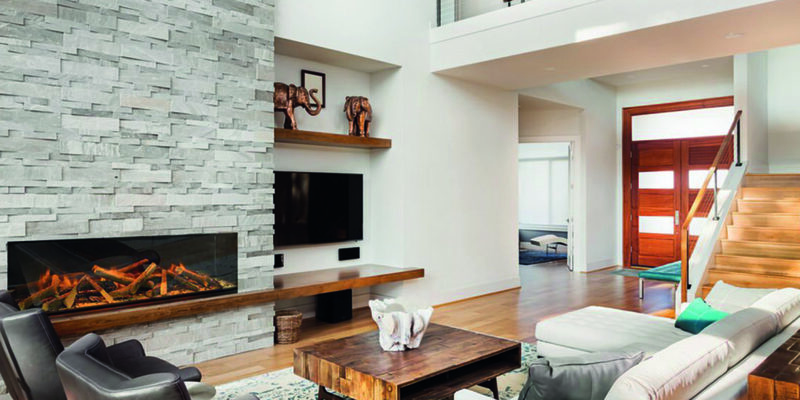 At Eden Hearth & Home, there’s a wide range of electric fires on display, so there’s no need for you to feel limited or compromised when it comes to style or design. 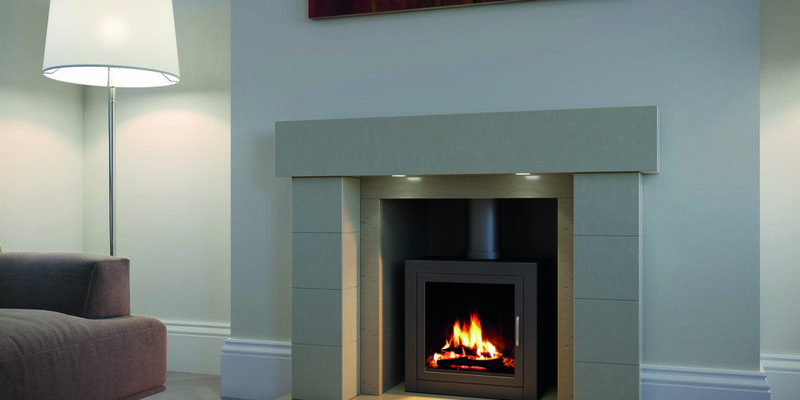 Perhaps you prefer the cosy feel of a gas fire? If so, there are plenty of options, with Liquid Propane Gas (LPG) models available for homes without a natural gas supply. 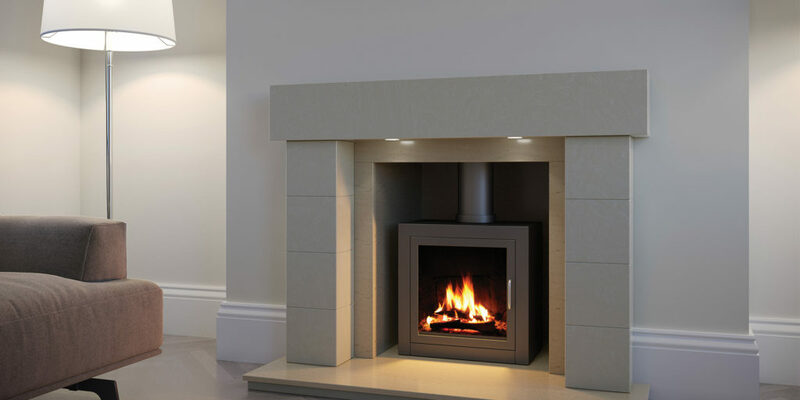 There are even gas fires suitable for homes without a chimney! 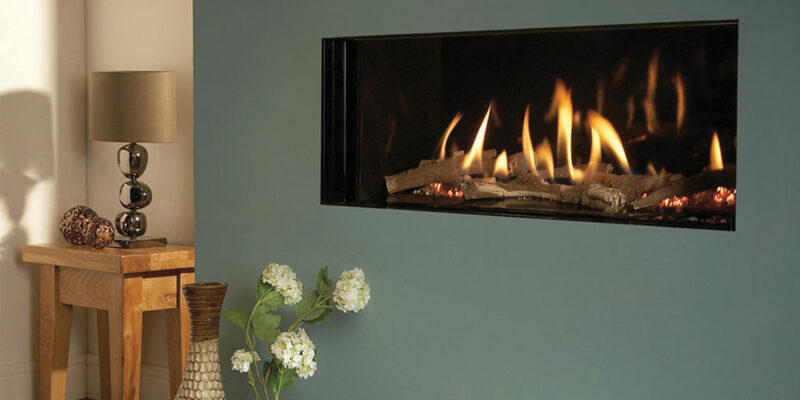 The beauty of a living flame gas fire is that it’s an instant heat source, with a realistic flame effect giving a cosy feeling to any room in the house. 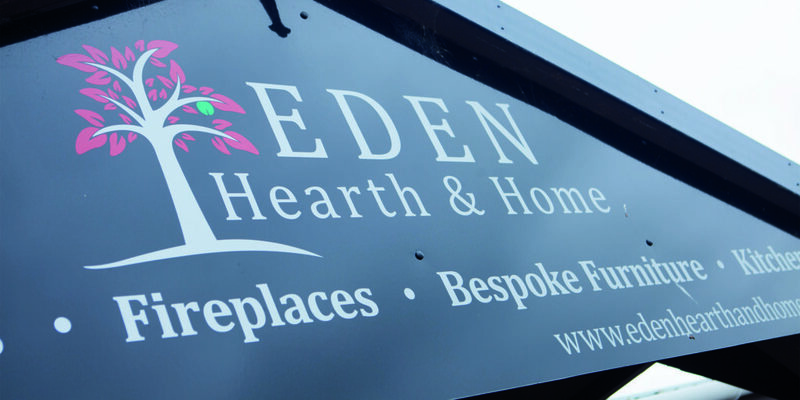 If you’re still unsure, why not ask the experts at Eden Hearth & Home? 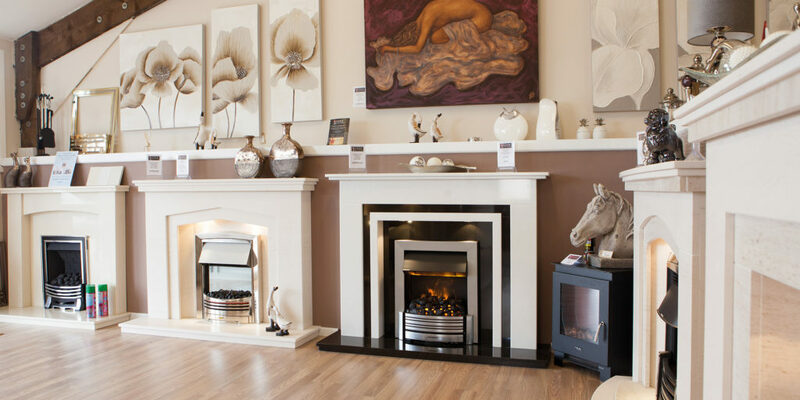 Both Tony and Tracy have years of experience in the heating and fireplace industry, and they’re always happy to give you as much information as you need to make the right decision. They offer a complete service, from survey to installation, and have qualified tradesmen ready to carry out a whole range of work, from relining your chimney and plastering, to electrics and chimney sweeping. Got your own design? If so, take your measurements to the showroom and, if the team can make it, they will! 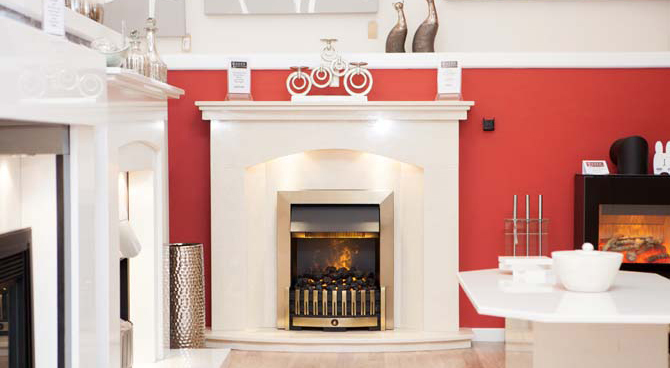 Whether you’re already set on getting your home winter-ready or are still in two minds, Eden Hearth & Home’s large showroom in Goonhavern has such a comprehensive range of fireplaces on display – including electric, gas and solid fuel fires – that you’re bound to find the inspiration you’re looking for. Every aspect of home heating is covered here, so be sure to pop in and have a look at what the team can offer you. "Each can be tailor made to suit each customer..."